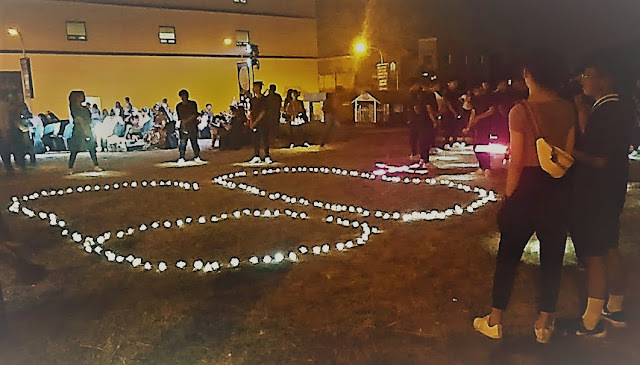 SM City Taytay does its part in promoting awareness towards a safer Planet Earth as they celebrated Earth Hour by switching off the lights last March 30, 2019 from 8:30pm to 9:30pm. 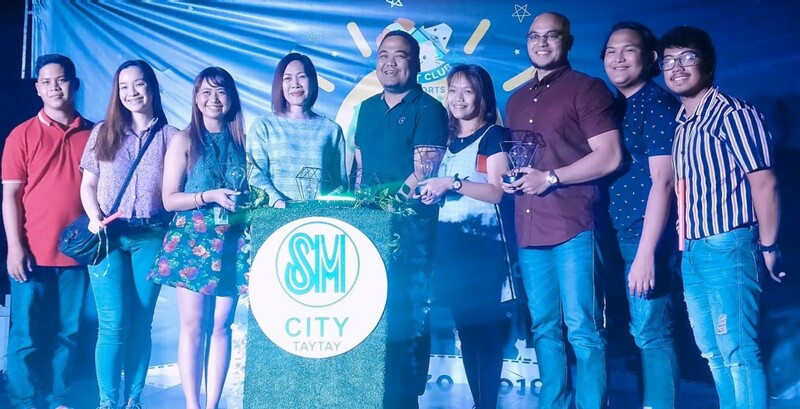 As part of the observance of the Earth Hour, SM City Taytay holds year 2 of the SM Pet Club Earth Hour Eco Runway Pet Fashion Show. 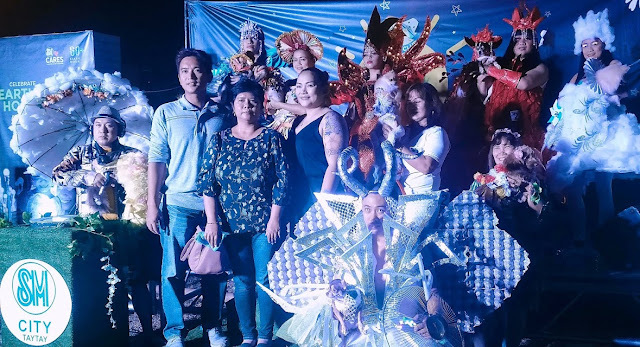 Lovable dogs and cats and their fur parents took centerstage as they walk the runway wearing their lovely gowns made from eco-friendly materials. The dogs and cat owners were encouraged to wear the most eco-friendly costume for them and their pets. 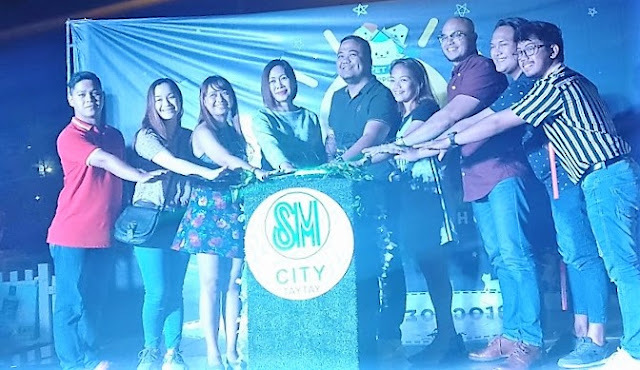 A short program was held before the official switch-off ceremony where local officials and mall management gave short messages on the importance of the occasion and emphasize SM Supermall’s commitment to its pro-Earth advocacy. Afterwards, the guests gathered at the SM Pet Park to witness the Earth Hour activities.